Bright Ideas, Even Brighter Solutions. From Idea to Concept to Design to Successful Solutions. 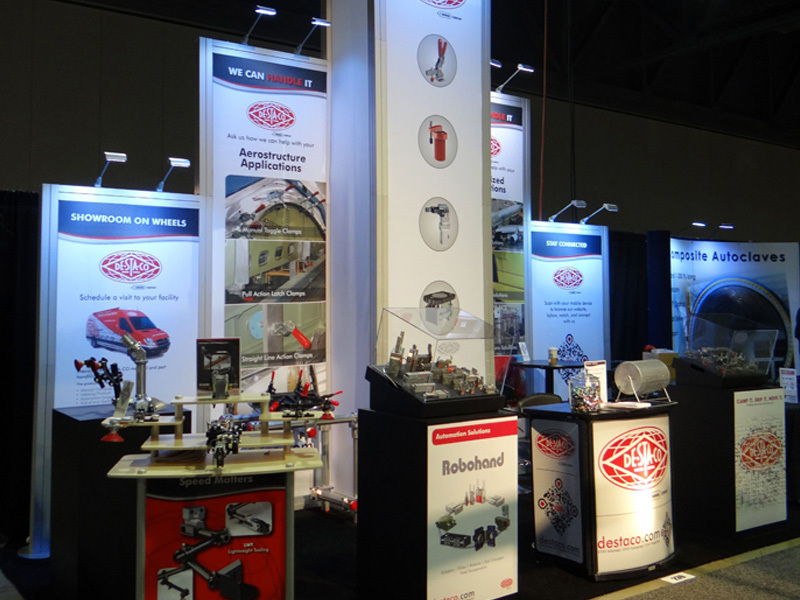 We provide custom solutions, rental exhibit designs and marketing strategies for our clients. is as important as selecting a company to build it. A Custom Produced Exhibit will Optimize your Impact with a "One of A Kind" Display setting you apart from your competitors. We provide experienced professional services on your behalf organize everything you need allowing you to do what you do best. Well manufactured, beautifully designed, with all the bells & whistles providing ease of use with big a impact. Mistakes discovered at the show are usually too late to correct. That's why an organized and dedicated exhibit management provider is essential. 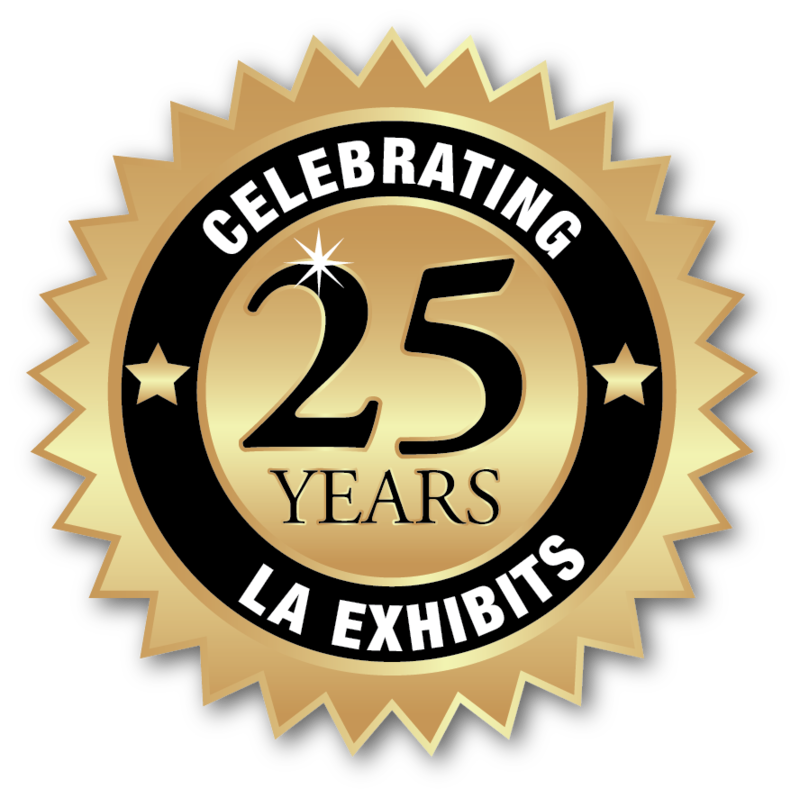 I've had the pleasure of working with LA Exhibits for many years. I can't say enough about Della and her team! They've always taken my vision and turned it into a reality. From concept and delivery to staying on budget, they always find a way to create an amazing exhibit and getting it shipped on time. There are so many moving pieces with a large exhibit and they never miss a detail! I found L.A. Exhibits in a moment of pure desperation via Google Maps one night in the midst of a high stress job involving another vendor. As soon as I arrived I was made to feel very at home and welcome. I expressed my current issues with the job I was working on and Della stepped right up to the plate to ensure my needs were met and my expectations were exceeded. 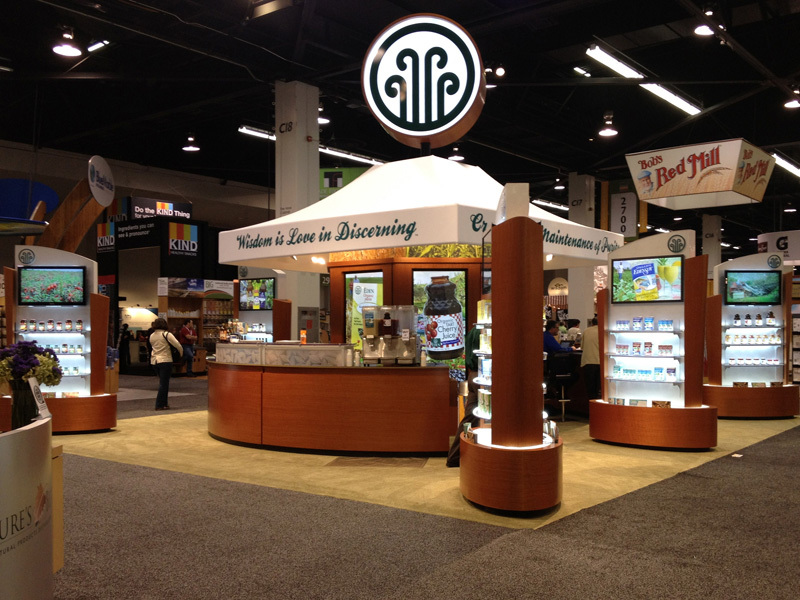 We have worked exclusively with LA Exhibits for over 10 years for all of our trade show and marketing needs. Della and her team have always come up with new and innovative concepts that match our company’s goals for a successful trade show. The entire team has always been extremely creative, professional, and able to help with any last minute item that needs to be addressed on the show floor. 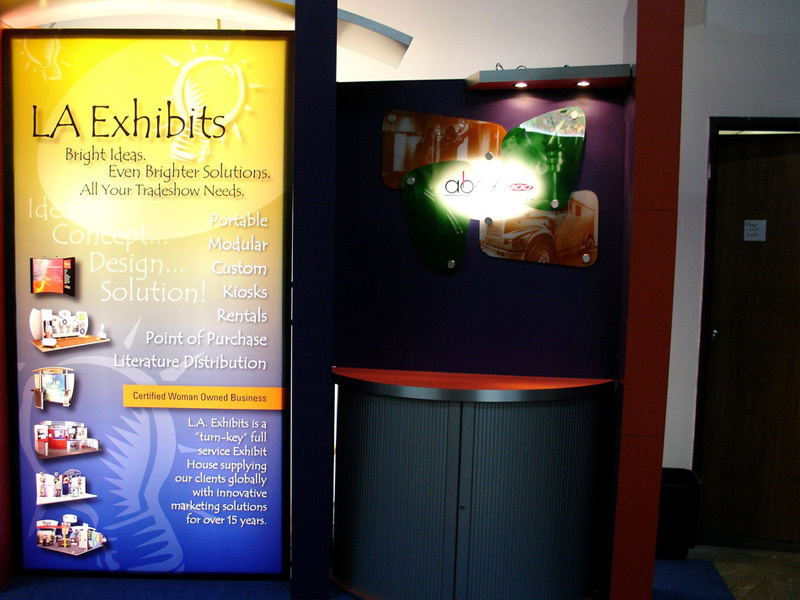 Since 2001 to supply our “turn-Key” exhibit requirments, we have utilized LA Exhibits. 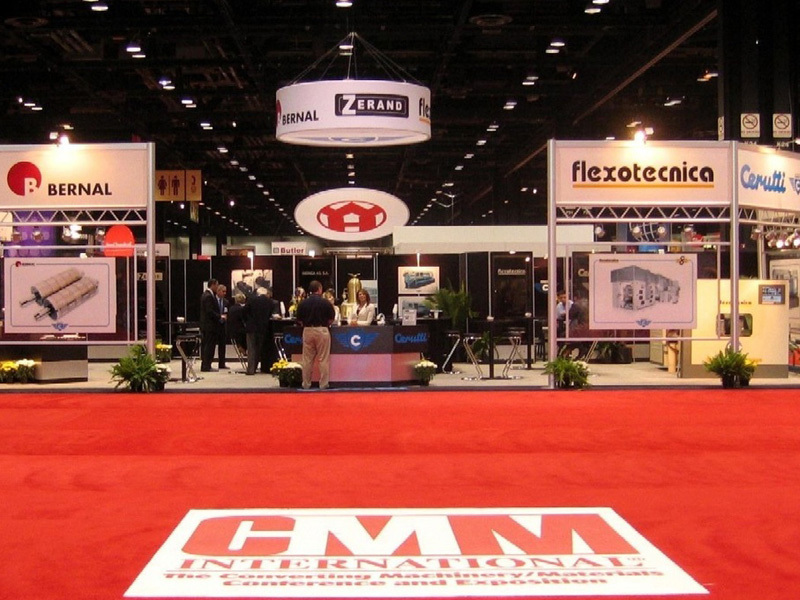 Their full service professional team provides unique designs and solutions from large Island custom booths, smaller portables, large format graphics, including full show services and warehousing. LA Exhibits value and attention to detail far outweighs their competitors.